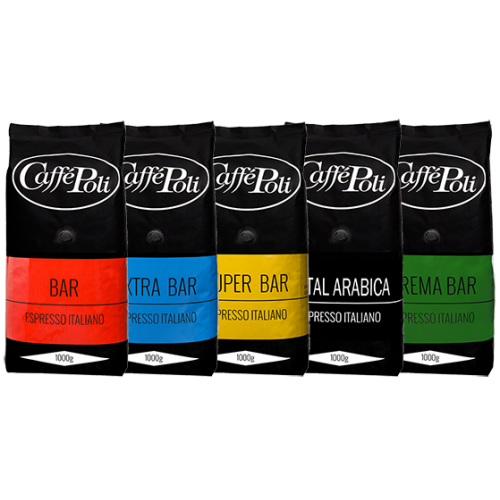 5 kg super coffee with different blends from one of Italys top roasters. If you buy this package you save over 15 Euro compared to single buy price. Test the different sorts of coffee at an amazingly good price and find your own favorite.